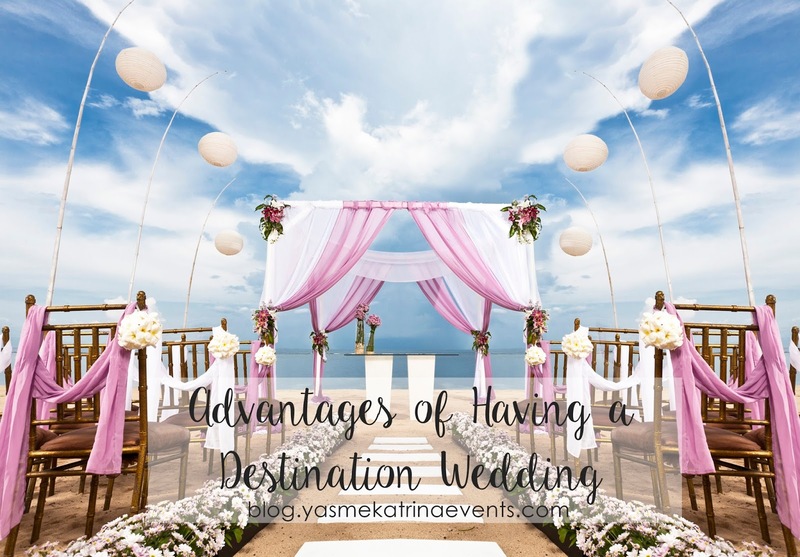 Choosing to have a destination wedding can be a no-brainer for many, but for others who are unsure, there are many aspects of having a destination wedding that can help you to determine if it is the right fit for you. 1. The Vacation Aspect – A vacation is always something that we look forward to. Having your wedding in a vacation destination provides that same element of insatiable anticipation for you and your guests. When the event is over, allow yourselves some extra time in your destination location, or travel to a near-by neighboring area where you can escape from the excitement of the event, and go into “relaxation mode”for the honeymoon. Many of my couples opt to marry on the island of Maui, where the wedding locations, restaurants, hotels, and activities are abundant, then sneak away to Kauai for the honeymoon, where they can slip away to a more quiet and undisturbed environment. 2. The Intimacy Factor – In my experience, the level of intimacy that a destination wedding provides is always such an amazing experience for my couples and their guests. If traveling a great distance, it is very possible that at least half of your invite list will not be able to attend. Although this might be considered a disadvantage for many, the result can be a less-stressful experience for the bride and groom. Your closest friends and family would make up the majority of your guests, making your experience even more special. 3. Customizing your event – Though there are many additional costs that come along with traveling, having a smaller affair can allow you to spend your wedding dollars on items and services that can be custom tailored to fit every aspect of your personalities and style. Maybe it’s concentrating your funds on tons of flowers, or a personalized 5-course menu consisting of all of your favorite dishes. Customizing your wedding can provide your friends and family with an experience that gives them a special look into your lives together. In the end, you must be confident in your decision. There may be guests who might pout a little, but in the end, what is most important is that you are in an environment where can concentrate on the love that you share together. Let your destination wedding coordinator take care of the rest!